Relemac Technologies Aerial Bunched Cables are mainly available in XLPE applied by extrusion process. 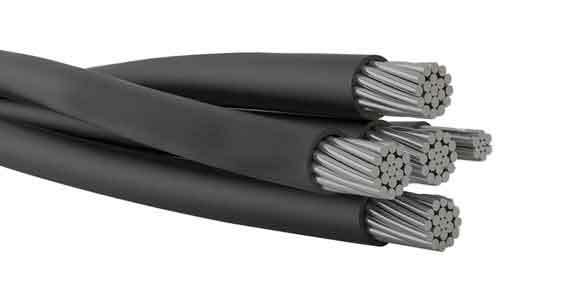 Relemac Technologies Aerial Bunched Cables are mainly available in carban black. Because the cable remains exposed to sunlight and environment.